Please join us in court! On 30th October, the family of Jourdain John-Baptiste will have their last chance to persuade a court to reverse the CPS decision not to charge the prime suspect they believe caused her to fall to her death from the balcony of her Enfield flat in 2015. Jourdain John-Baptiste died following a fatal fall from her fourth-floor flat in London, Enfield. Her then boyfriend, who was present at the flat at the time of her death, was arrested at the scene on suspicion of causing the fall. 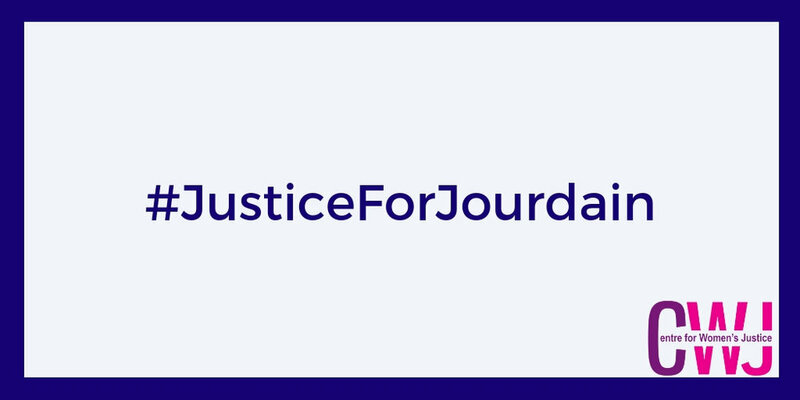 This decision was made despite the assessment of police who investigated the case and interviewed the suspect – and despite witness evidence revealed at Jourdain’s inquest suggesting that she was in fear of her life in the moments leading up to her fall. The family firmly believe that Jourdain’s boyfriend by his actions that night caused her to fall to her death. Following the initial decision not to charge by the CPS, the family applied for a victim’s right to review, but the decision was maintained in a local resolution. However, the family asked for an independent investigation which was conducted over a year andreferred to a senior Queens Counsel who advised that there was sufficient evidence for the suspect to be charged with manslaughter. However, a final decision by the head of the CPS’ appeals and reviews unit upheld the original decision that the case did not meet its evidential standard for prosecution. On 30th October, Karon Monaghan QC, will argue on behalf of the claimant, that there is compelling evidence to support a prosecution and that the CPS in balancing alternative explanations for the death have failed to apply a merits-based test. 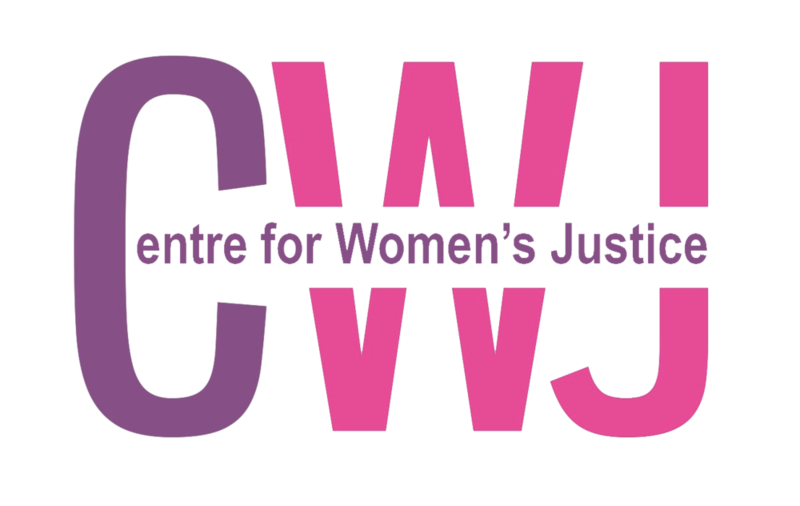 Instead, they appear to have considered the likely outcome based on past cases where juries may have acquitted because of gender stereotyping, rather than a strict analysis of the available evidence.